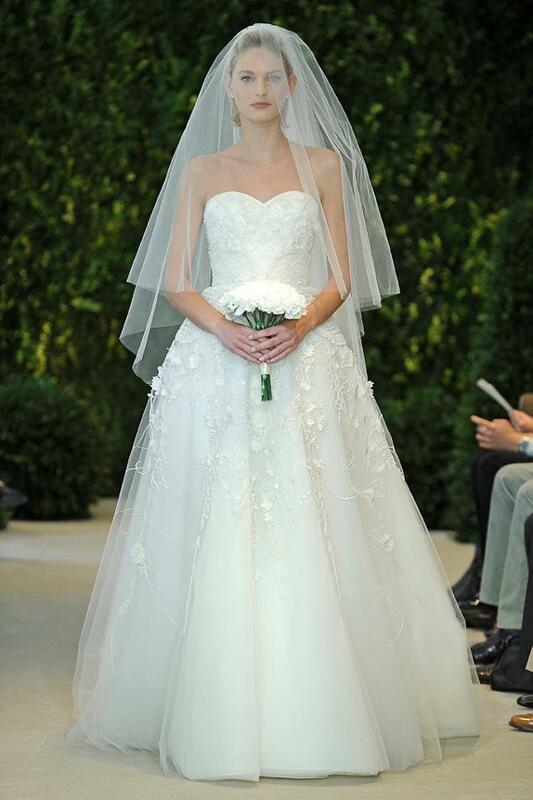 The Carolina Herrera Spring 2014 bridal collection is about celeberating love with tradition and modernism at the same time. 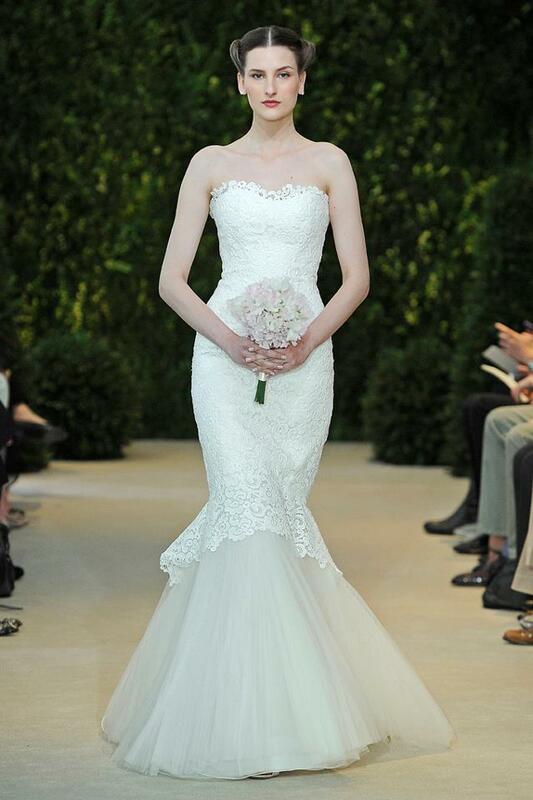 Herrera’s understanding of beauty and attention to details has made the collection so special that can be admired by different brides from romantic to sophesticated. It is just what we expect from the designer- elegant and feminen. 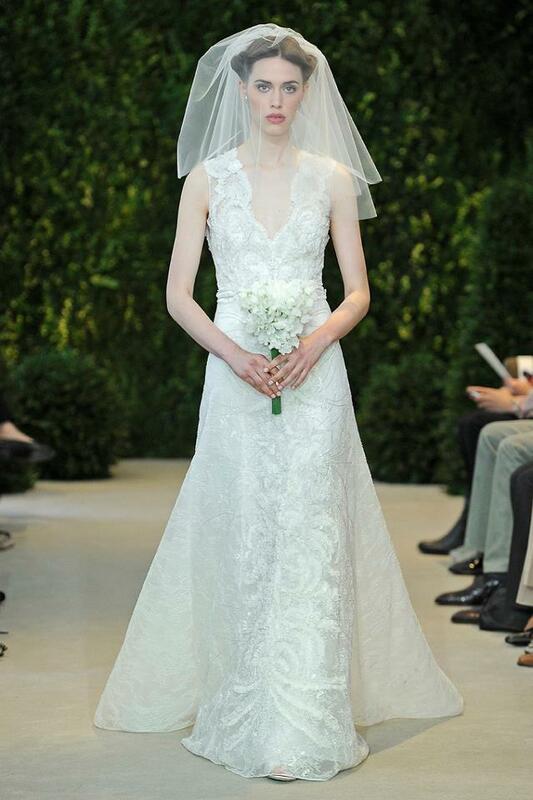 Carolina Herrera’s gowns are for the classic bride who wants to look and feel like a princess on her wedding day. 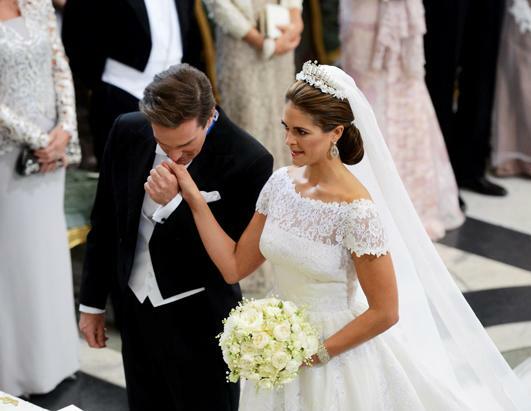 “Bridal is more classic than trendy, but it has seen a gentle evolution: many brides today have realized that less is more – more sophisticated and more elegant. It is the silhouette and fabric that speak in my designs. 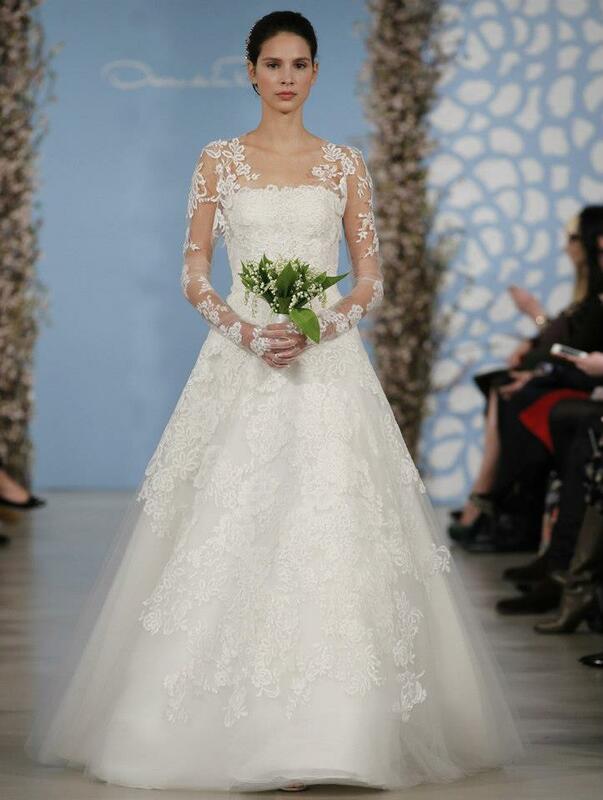 That’s the way to make each design timeless.” describes Herrera. Lace appliqués, hand painted tulles and rich embroidered satin and silk organzas are the perfect combinations for the upcoming season. 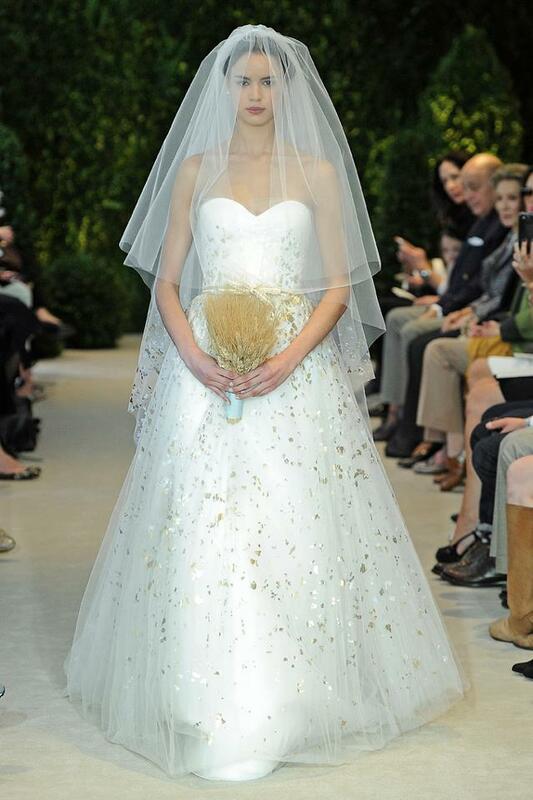 “It’s not about trends, it’s about making the bride look like a star on her wedding day” says Herrera.